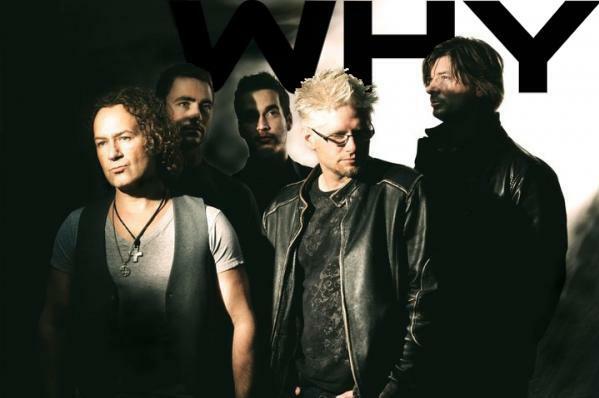 WHY in pre-production on Videos for “Weep” and “Do It Scared”. “We shoot ‘Weep’ in less than two weeks and hope to have it out in late April or early May.” according to WHY singer Brian Cook. Updates and behind the scenes photos/info to come. 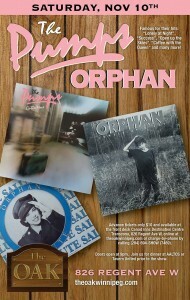 WHY will be opening for 80s pop/rock stars THE PUMPS / ORPHAN this Saturday night in Winnipeg at The Oak! Advance tickets only $10 and available at the front desk Canad Inns Transcona (826 Regent Ave W), online at theoakwinnipeg.com, or by calling 204-694-7469. Doors open at 9pm. WHY is currently storyboarding 3 video ideas for new songs. WHY is working on concert dates for the late fall and winter — stay tuned! WHY is currently in the studio writing and recording a new album. The first single has been released: “DO IT SCARED”. Please request “DO IT SCARED” at your local radio stations. WHY was recently featured in a IMAX film about Winnipeg rock bands. WHY opened for UNCLE KRACKER this summer in Fisher River.